The apartment is located in the center of the old city, just off Pl. Rosetti, overlooking Pl Halle aux Herbes with a lovely view of the Cathedrale Sainte-Riparate. 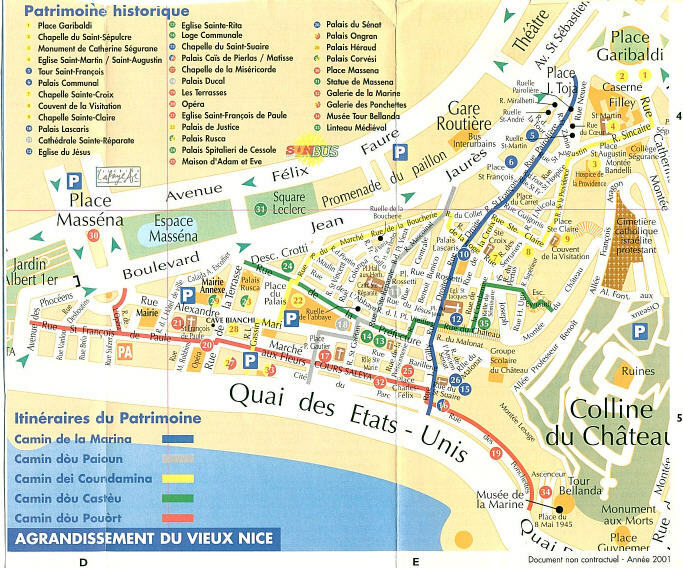 You are just a short walk to the Markets located on Cours Saleya and the Walking Promenade (Quai des Etats-Unis) which overlooks the beaches and Mediteranean Sea.